Heidi Garis, founder of Tap Into Abundance Now, will host Empowered You, Empowered Money from 9 a.m. to 5 p.m. on May 13. This full-day workshop will give professionals, entrepreneurs and business owners an opportunity to explore how they can energetically and practically move into greater empowerment with money and prosperity. The program will include dynamic energy work sessions led by Garis, including EFT/tapping, vibrational frequency meditation and guided visualization. “The aim of the work is to release limiting stories and move past deep fears and old wounds that may be keeping us small and stuck,” explains Garis. The day will be interactive and experiential, with an opportunity for participants to share their own personal stories and receive personalized facilitation. Garis will be joined by several guest business experts that will present practi-cal ways to gain greater clarity and confidence in professional endeavors. 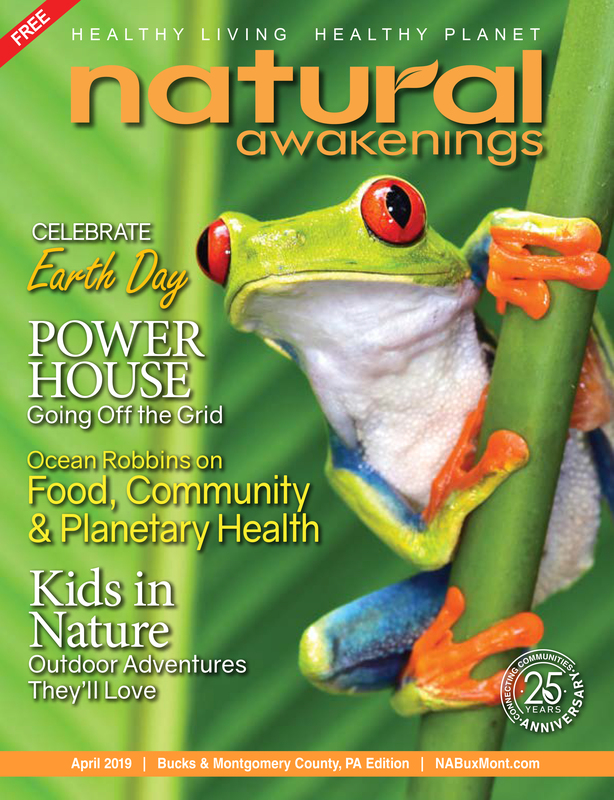 Natural Awakenings magazine of Bucks and Montgomery County will co-sponsor the event. Publisher Karen G. Meshkov adds, “It’s so important for me personally, and for the business owners that we work with, that as women we are able to honor and value what we do and who we are, in all aspects of our business and personal lives. ”Location: TBD. For more information, call 215-453-1418, email Heidi@TapIntoAbundanceNow.com or visit EmpoweredYouEvent.com. 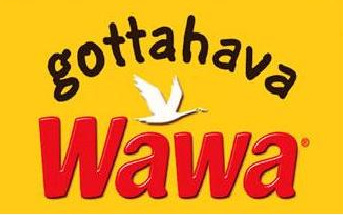 See ad, page 11. 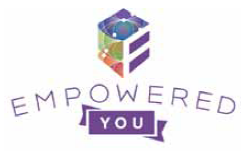 Heidi Garis, owner of Tap Into Abundance Success Coaching, will host the Empowered You conference—an event to help women reconnect to their power and possibility and set them free to be the abundant, joyful women they desire to be—from 9 a.m. to 5 p.m., June 4, at the Pearl S. Buck Cultural Center, in Perkasie. The conference is geared toward female business owners and professionals alike, to help them rediscover and embrace their female power.